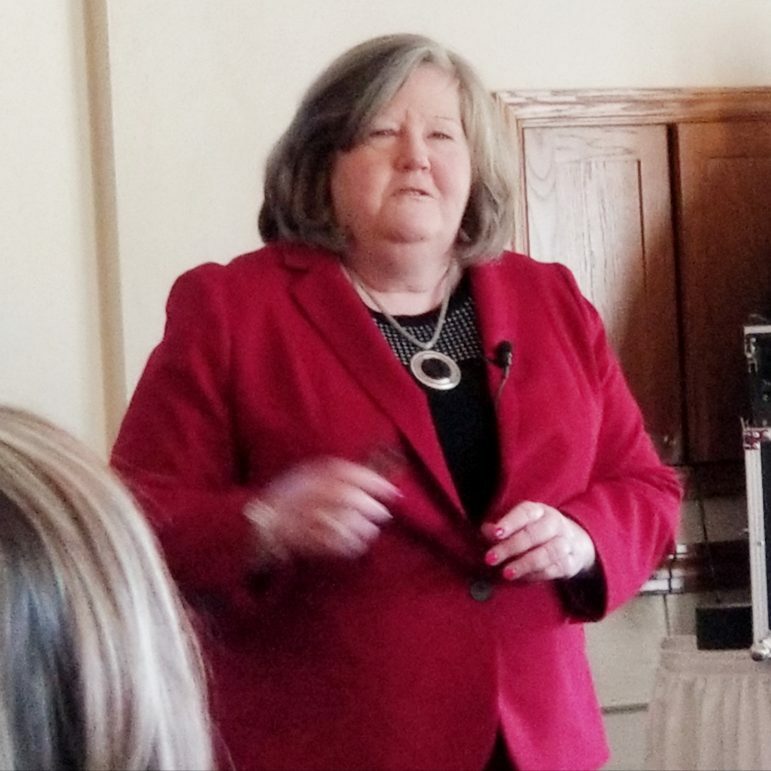 U.S. Postmaster General Megan Brennan addresses a crowd of postal service employees and business owners at Steel Club in Hellertown March 31. The U.S. Postal Service wants to be more efficient but is being hamstrung by outdated U.S. law. 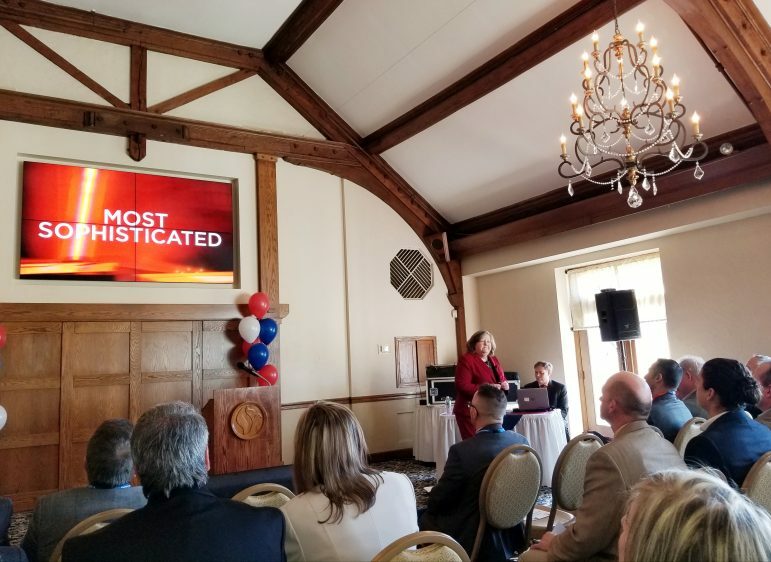 That was one important takeaway from a speech by U.S. Postmaster General Megan Brennan, who visited Hellertown for a Lehigh Valley PCC (Postal Customer Council) event at Steel Club March 31. A Pottsville native who began her postal service career 30 years ago as a letter carrier in Lancaster, Brennan has helmed one of the world’s largest government agencies since 2015, and she shared her vision for the long-term sustainability of the postal service–along with some staggering statistics–with an audience of about 100 at the club. Brennan said her goals for the USPS as Postmaster General include becoming more data-driven and more technology- and customer-centric. For example, she noted that two-day delivery for packages is now the standard, and one-day or even same-day delivery isn’t unheard of. Thanks to the popularity of Amazon and other online shopping options, package delivery has become big business for the post office. In a single day, Brennan said postal employees will deliver 20 million packages, and USPS trucks will log more than four million miles. U.S. Postmaster General Megan Brennan addresses a PCC audience at Steel Club in Hellertown March 31. Nevertheless, U.S. mail volume continues to contract, with 146 billion pieces delivered in 2018, down from a total of more than 200 billion pieces in 2006, Brennan said. By 2028 that number is forecast to fall to just 95 billion. “That’s not sustainable,” she said. Brennan acknowledged that “a flawed business model is the root cause of most of (the USPS’s) financial instability,” but said the model under which it operates was “imposed” upon it by Congress, without the ability to adapt. She was careful to note that the post office is forbidden by law from lobbying Congress. 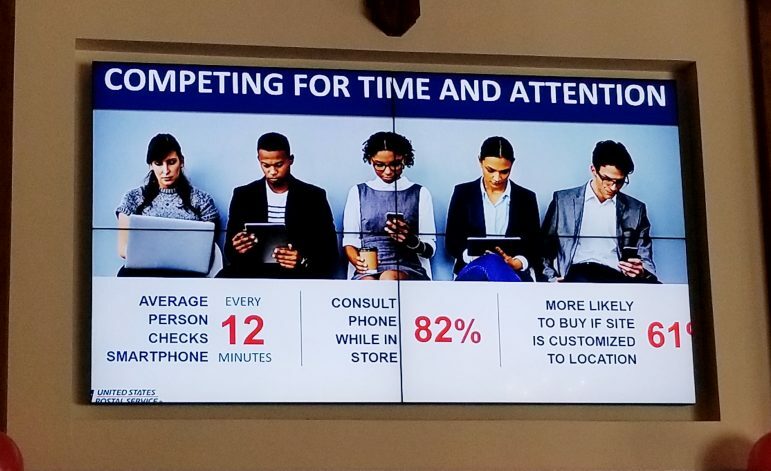 One of a number of USPS infographics shared by Postmaster General Megan Brennan at the PCC event at Steel Club March 31. In lieu of that, Brennan said she has been visiting with some of the 100 or so new members of Congress, “trying to get their attention” so she can educate them about the challenges the postal service is facing. “(That’s) because we’re forestalling a crisis,” she argued. The USPS’s already enormous retirement costs are increasing, in spite of the fact that the majority of its retirees are fully integrated with Medicare, and its retiree health fund isn’t fully funded. If the retirement funding issue isn’t adequately addressed, the end result could be insolvency, which Brennan said would create a crisis of confidence. “We have to fix that,” she told the attendees at the PCC event. “We need to do our part to drive operating efficiency…in an effort to keep mail affordable,” she acknowledged. Brennan’s visit to Hellertown roughly coincided with the 50th anniversary of the opening of Hellertown’s post office at 660 Delaware Avenue. The golden anniversary will be celebrated with an open house and ribbon-cutting ceremony with the Hellertown-Lower Saucon Chamber of Commerce on Wednesday, April 17 from 4:30 to 6:30 p.m. at the branch. The ribbon-cutting will take place at 5:30 p.m. and the public is invited to attend. Who's Going to Be at the 2019 Saucon Valley Farmers' Market? 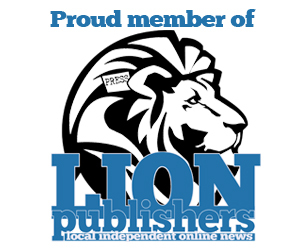 Josh Popichak is a journalist and publisher who is committed to providing an open platform for objective online local news. Originally from Bethlehem, Pa., he has covered news in the Saucon Valley area of eastern Pennsylvania since 2005. In addition to publishing news on SauconSource.com, which he launched in 2014, he uses Facebook, Instagram and other social media platforms to help inform an ever-growing number of reader-followers. He also manages social media platforms and consults with other local businesses as part of his media company, Saucon Source LLC. He is a graduate of Bates College, where he majored in history. 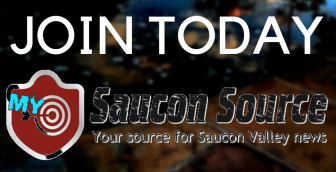 Email him at josh@sauconsource.com. Shirley Lane Kemmerer, 82, of Hellertown, died Friday, April 19, 2019 at VNA Hospice House of St. Luke’s, Lower Saucon Township. Marion L. Hoffert, 77, of Upper Saucon Township died Monday, April 8, 2019 at the VNA Hospice House of St. Luke’s, Lower Saucon Township. Georgia D. Meyer, 85, formerly of Bethlehem, died Thursday, April 4, 2019 at ManorCare Health Services, Palmer Township. She was the wife of the late Richard C. Meyer.